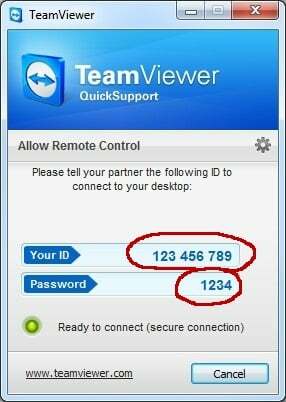 May I start a remote session with you that way I can take a look at the problem and solve it for you? What service / website is the account felix0609 linked to? Thanks Felix, would you like me to connect to your computer so I can take a closer look at the problem and solve it for you? Once you click that it will enable us to communicate privately so I can show you how to get connected with me directly. Hi Felix, I noticed you opened another question instead of replying to this one. Here's the information I need so we can get connected directly. To get connected click the following link. When it finishes installing, the program will come up and give you an ID and a password. Let me know exactly what both numbers say so I can connect (Just write the numbers, without typing "ID"). Please make sure you do not close (X) out of the program. That might be an option - if I could get into my account.